"The tide came up really strong -- five to eight feet, they're saying -- and a lot of the people did not get out ... got stuck in conditions on the roads," Todd Terrell, the founder of the Cajun Navy, told ABC News. "So a lot of people we were rescuing from the tops of their vehicles." 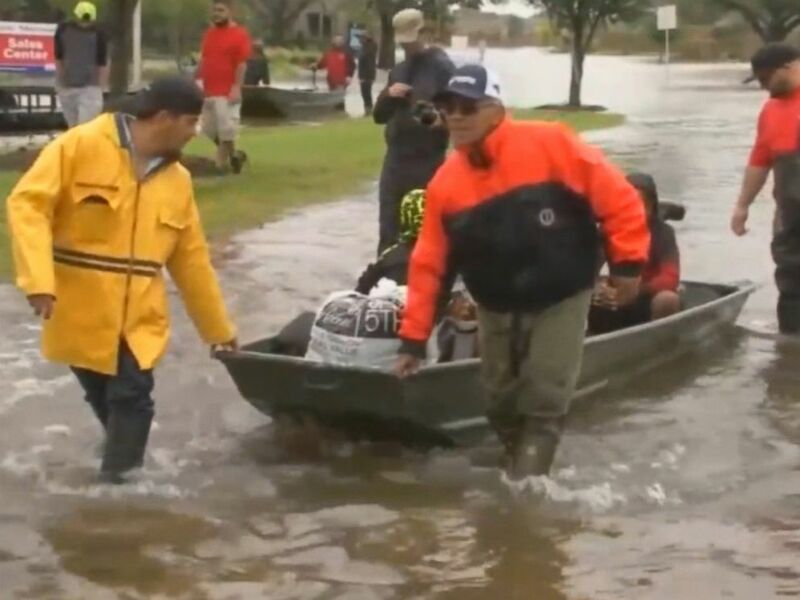 The Cajun Navy provided volunteers for Hurricanes Harvey in Houston, as well as Hurricane Irma in the Florida Keys and Hurricane Marine in Puerto Rico, during the 2017 season. The Cajun Navy is an informal volunteer group -- comprising mainly of private boat owners -- who assist in search and rescue efforts. The organization was formed after Hurricane Katrina hit Louisiana in 2005. Around 310 people from nine different states are on the ground in New Bern, North Carolina, providing resources and manpower to first responders, Terrell said. Some have traveled hundreds of miles to help in any way they can -- including getting people out with air mattresses when boats can't be used. "The winds were so high, we couldn't get [the boats] in there because the winds were toppling them and it was making it unsafe for us, so we had to use a couple of air mattresses and float people out," Terrell said. 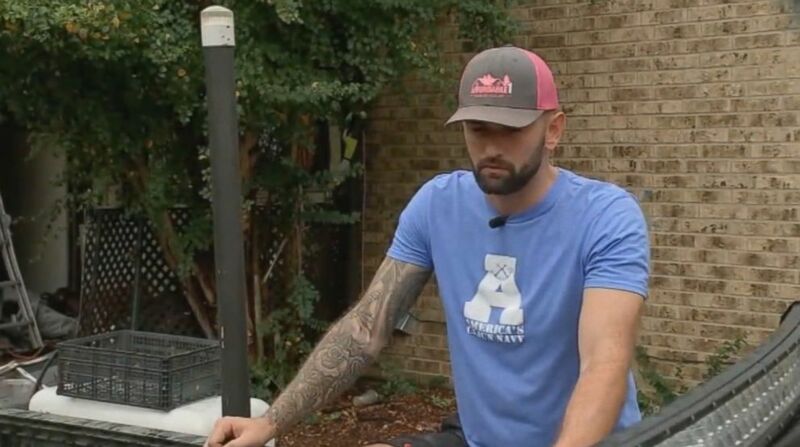 Texas resident Taylor Fontenot, a member of the Cajun Navy, is driving 18 hours to the Carolinas to help with efforts for Hurricane Florence. "The current is way stronger in this one and the water came up like in minutes," Terrell said. "Two to three feet of water came up within minutes."